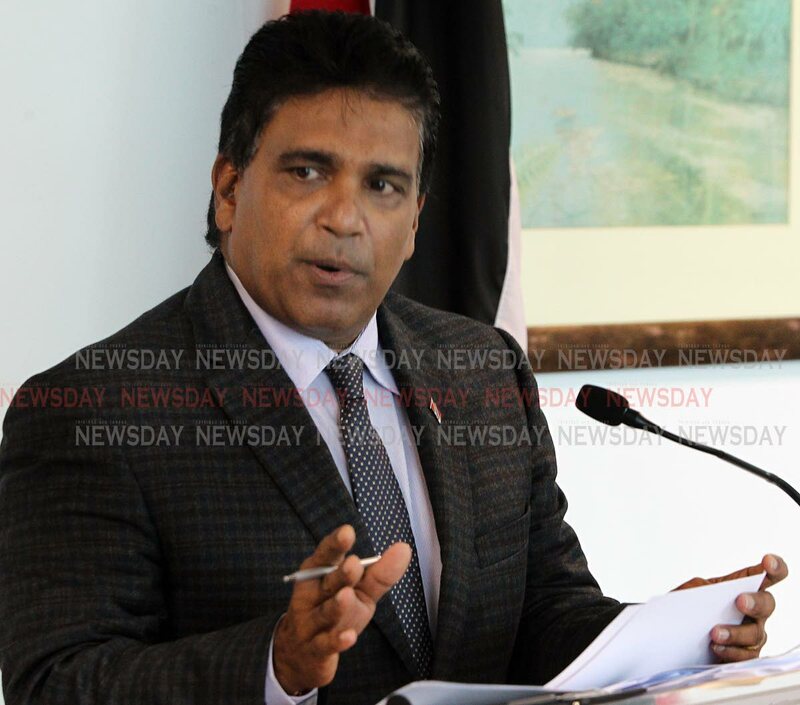 OROPOUCHE East MP Dr Roodal Moonilal and Chaguanas West MP Ganga Singh today defended their former cabinet colleague Devant Maharaj for releasing of the Prime Minister's personal contact information on social media. In a statement, Moonilal observed that Commissioner of Police Gary Griffith made his phone number public upon assuming office. He claimed United States President Donald Trump has given his telephone number to "any American citizen." As a former housing minister, Moonilal said his personal number was "known to all and sundry." He supported Maharaj's view that the phone being used by Rowley is "a public service tool, paid for by taxpayers." Moonilal claimed the response by Dr Rowley to Maharaj's action is "that taxpayers can pay the bill but just don't call." Moonilal said if the PM is the recipient of threats, harassing or intimidating calls, there are ways within the law to deal with this. Saying he had no idea why any citizen would want to abuse, intimidate or harass the PM, Moonilal opined, " I should think it is a citizen's honour to speak to the Honourable Prime Minister." Recalling that Rowley promised transparent and open government in the People's National Movement's 2015 general election manifesto, Moonilal claimed, "With its continued failure in office, the PNM regime is becoming more authoritarian and is seeking to prosecute critics and distance itself from citizens." Moonilal also criticised National Security Minister Stuart Young's statement that Maharaj's circulation of calls for protest action, warranted criminal investigation and "may qualify as the serious crime of sedition." He said sedition is normally associated with "bloody attempts to overthrow a government and is utilised only by repressive and tyrannical administrations." Singh said the PM is a public figure and this "is the price you pay for being a public figure. He said the PM must be available to the people 24/7 and "has no basis for playing victim on this issue." Reply to "Moonilal, Singh back Devant"